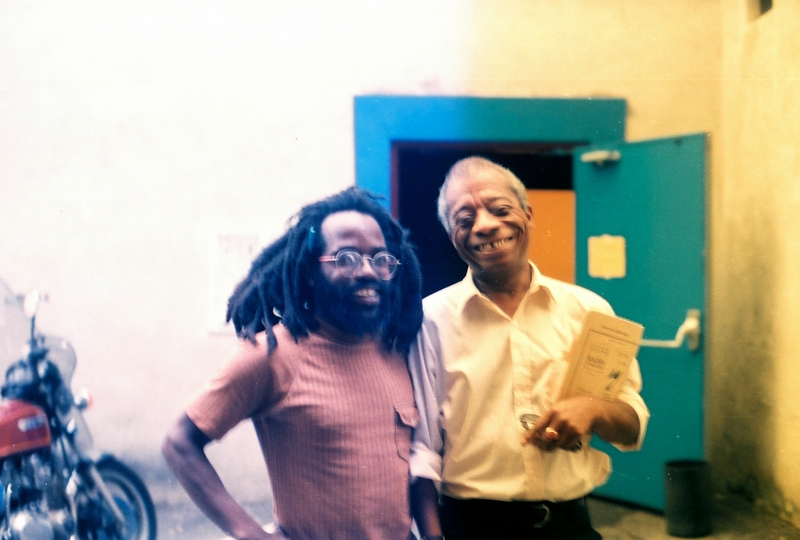 Lamont b. Steptoe with James Baldwin (courtesy of Steptoe). 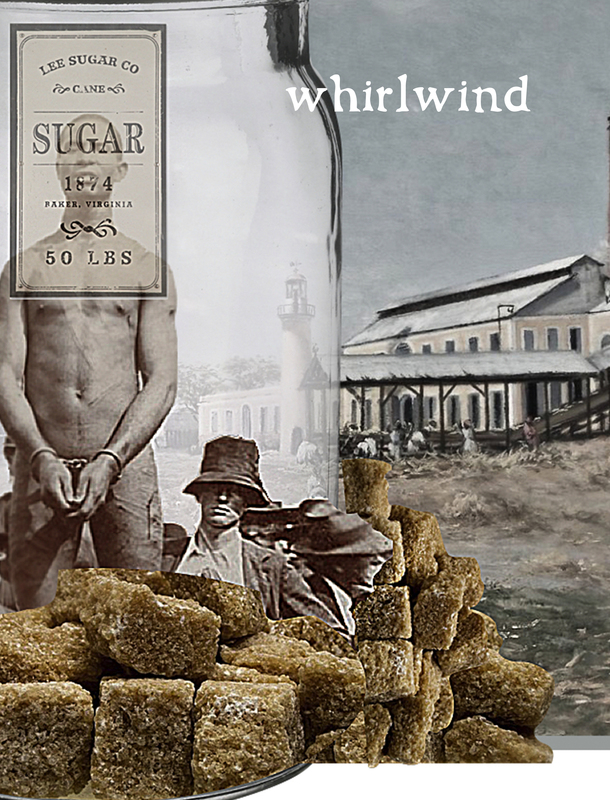 Whirlwind Magazine publishes literature and art that bears witness to issues of social justice around the world. We are an in print and online independent literary journal founded in the summer of 2014 by publisher Lamont Steptoe and editor Sean Lynch. Whirlwind seeks to publish writers, poets, and artists who seek to take action via words and images to reverse social subjugation and environmental maltreatment. We aim to represent struggle in all aspects of life, whether it’s social, political, racial, sexual, gender identity related, or any issue relevant to human progress. This means that we strive toward the realization of ideals such as equality, freedom, anti-authoritarianism and mutual cooperation. Our interests and objectives include the sometimes paradoxical. We contain multitudes. Call us alternative or radical, and we won’t mind. Democracy has become co-opted, and we’re here to help fix that in whatever way we can. You will find us in the whirlwind or the storm. Our magazine is seasonal. For the first two years we published quarterly. After the summer of 2016 we have switched to a bi-annual publication schedule. The first issue, which included Dennis Brutus, Jim Cory, and Nzadi Keita, was published in July of 2014; our second issue featured works on James Baldwin; our third issue, which was Latinx, showcased Karina Puente and the late Justin Vitiello; our fourth issue displayed the voices of veterans such as Preston Hood; our fifth issue on poverty was dedicated to the memory of past contributor Sam Allen; our sixth issue was exclusively poetry; our seventh issue on Native Americans included Ana Castillo; our eighth issue on environmentalism and feminism included work by Ann Michael and Uche Ogbuji; and our ninth issue on paralysis celebrated two years of publishing literature and art that bears witness. What’s significant about our publication is that we’re independent, and not university based. This means that we have the freedom to publish original and subversive work that you won’t find anywhere else.